We have over 35 collective years in the food & beverage, hospitality and events industry. Our diverse and distinctive backgrounds are what make our planning services a cut above the rest and give us a stylish and competitive edge.  The Empress Table’s mission is not only to make your event look good and run smoothly, but also to leave a lasting impression on your guests while making a meaningful impact on the community. We ensure your event will be visually beautiful and executed seamlessly, while also delivering genuine value for your money. The Empress Table is the product of these shared ideals and a commitment to bringing joy and abundance “full circle” by way of celebration. Contact us today—we can’t wait to help you Empress your guests! Michelle began her career in the hospitality industry as a hostess at age sixteen. From there, she worked her way up in various service industry gigs as a server, bartender, assistant manager, booking manager and supervisor of various craft bars. In 2010 she forayed into the hotel business, planning restaurant events and holding positions in group sales at the JW Marriott & Ritz-Carlton Orlando, Grande Lakes. 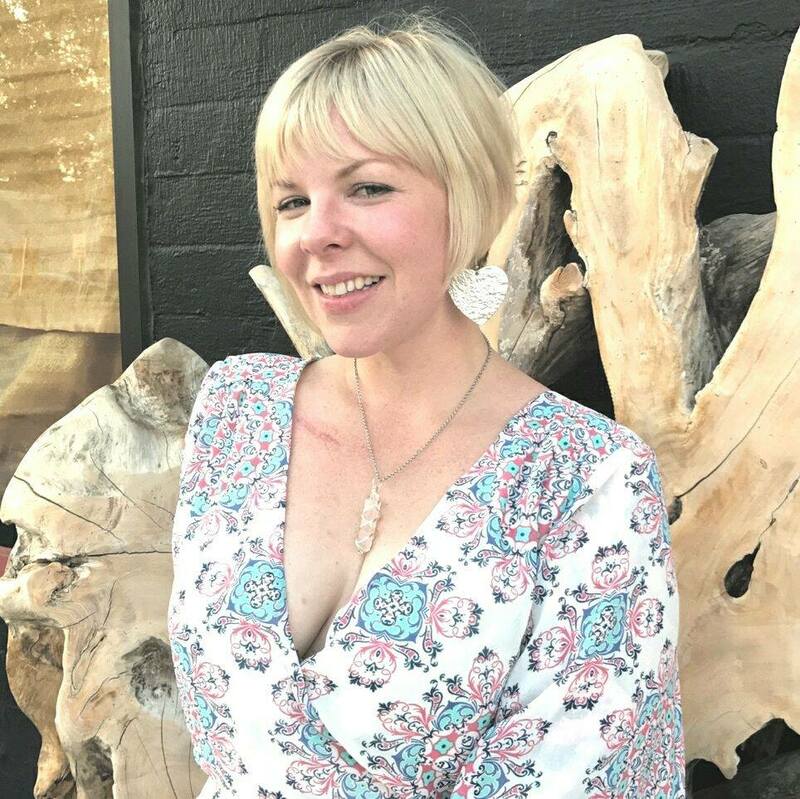 She moved into off-site catering and planning as catering sales manager for Creations Catering & Events in 2015. Shortly thereafter, Michelle felt a calling to go deeper and do more from a creative and service-focused place, so she left her position as catering manager at The Westin, Lake Mary in early 2017 to concentrate on building The Empress Table full time. Michelle’s strengths lay in her strong leadership skills, extensive experience in the behind-the-scenes logistics of events, acute attention to detail, and intuitive vision when it comes to exceeding her client’s expectations. Jeanie began her hospitality career serving and bartending in various bars and restaurants around the Orlando area before working her way up as a lead server and trainer at the iconic Hard Rock Café. From there, she switched gears to focus on a new career as project manager for a wardrobe and costume production company, where she worked on exciting projects for high profile entertainers. 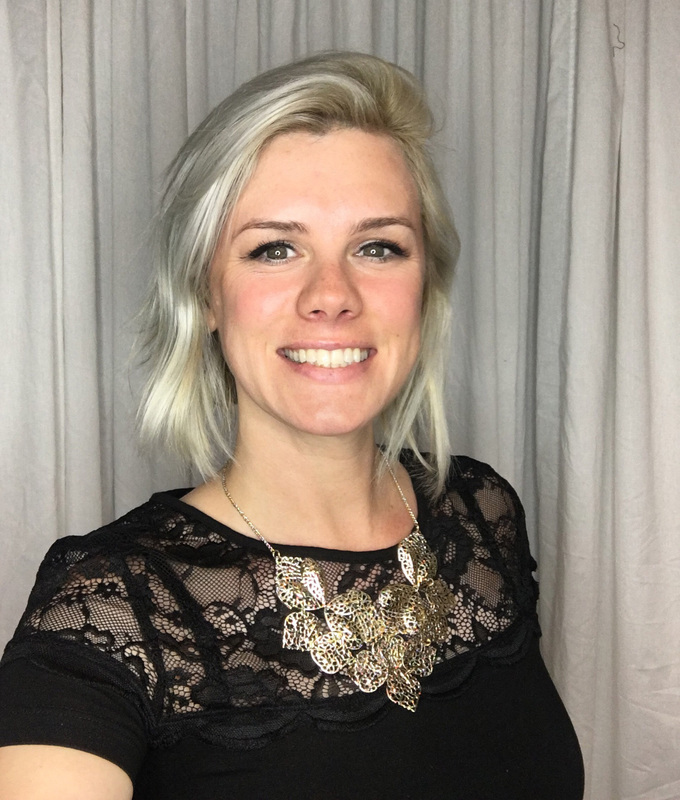 In 2015, Jeanie decided to combine her hospitality and project management skills with her experience in the entertainment industry and try her hand at events. Jeanie and Michelle began working events together and quickly found they shared a rhythm and talent for beautiful design and execution. Jeanie continues to hone her skills in marketing and event planning while also offering her innate gift for event design and coordination. Her shared affinity to be community focused and give back make her a natural fit at The Empress Table.